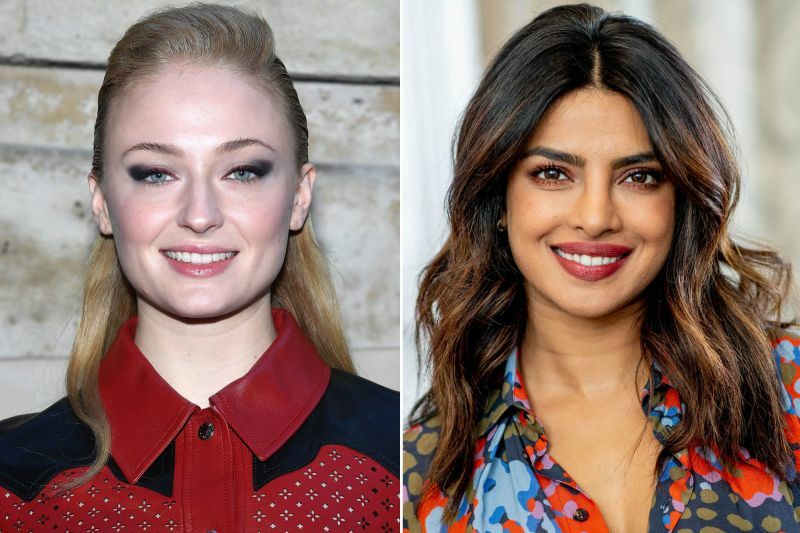 Sophie Turner says she is excited to welcome her "future sister-in-law" Priyanka Chopra to the Jonas family. Priyanka, who made her relationship official with American singer Joe Jonas yesterday after a pooja ceremony held at the actor's residence in Mumbai, ending months of speculation about their relationship. The "Game of Thrones" star, who is engaged to Nick's elder brother, Joe, congratulated the couple. "Wow. First I'm blessed with an incredible future brother-in-law, and now such a beautiful, inside and out, future sister-in-law. I'm so excited to welcome you into the family @priyankachopra. I love you both @nickjonas," the 22-year-old actor wrote on Instagram alongside Priyanka and Nick's photo. Joe, 29, also shared his excitement and shared the same picture again on his Twitter account. "I couldn't be happier for my brother. Welcome to the family @priyankachopra We love you (sic)" he wrote. Today, the "Quantico" star thanked her family, friends and all those who wished her good fortune on her engagement. "The only way to do this... with Family and God. Thank you all for your wishes and blessings," Priyanka wrote on Instagram as she shared some photographs from the ceremony. 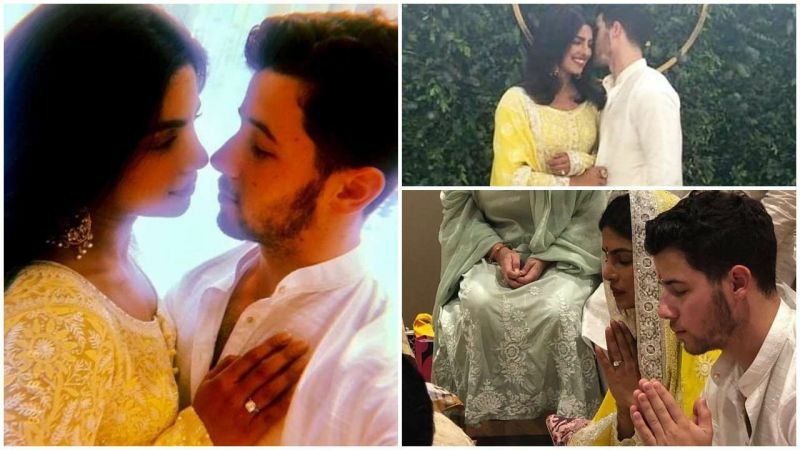 Both Priyanka, 36, and Nick declared their love for each other on their Instagram pages after the ceremony yesterday. Priyanka shared a photo from the ceremony where she is seen embracing Nick. "Taken.. With all my heart and soul..." she captioned the photo on Instagram. Jonas, 25, also shared the same photo on Instagram and called Priyanka "Future Mrs Jonas. My heart. My love." However, the couple, who have been strictly private about their relationship, have not announced a date for their wedding.